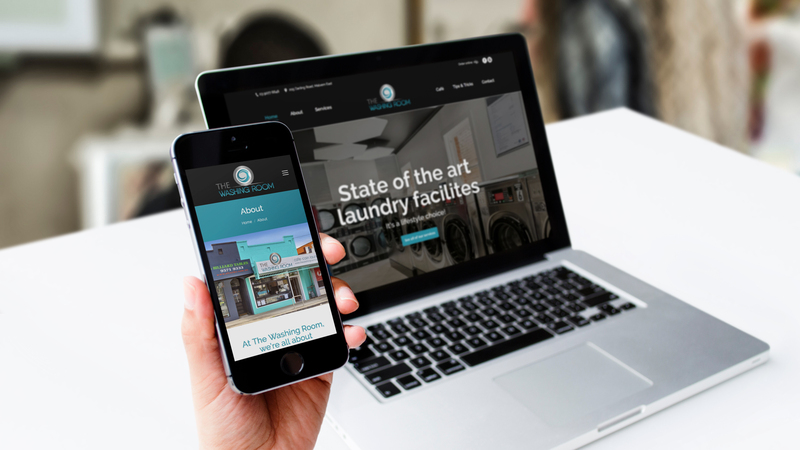 The Washing Room are all about improving the lifestyles of busy, time poor customers. Whether you are working long hours, have excessive family commitments, a hectic social life, or are trying to fit lots of exercise into a busy schedule, all of us would like to be more time rich. By taking advantage of the convenient combination of services at The Washing Room everyone can be given the gift of more time – to spend on what matters: friends, family, passions, hobbies, (sleep!). 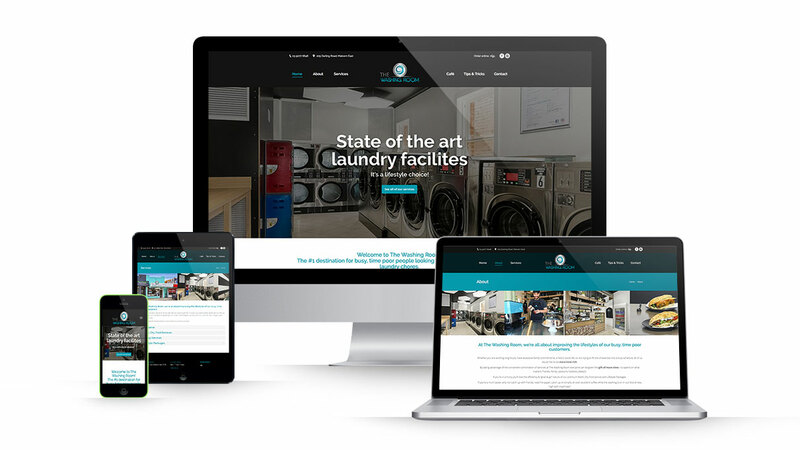 The website needed to be responsive and easy to use, regardless of the device being used. This WordPress based site also allows the owners to update the site efficiently when for example the cafe’s menu changes.